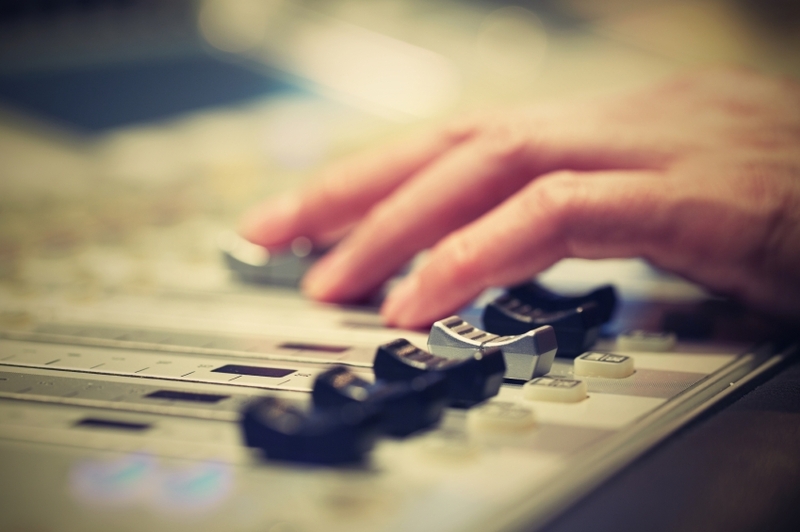 Audio engineers often think they can do it all — including recording and producing. And honestly, that’s what makes them so versatile and knowledgable about the ins and outs of making sounds. It often starts out modestly, with a stab at recording your own band’s demo. I don’t want to dissuade any engineer from taking that kind of work (especially at first) because it can be an incredibly fruitful learning experience and a great way to try out new production ideas you might not have mastered yet. That being said, too often producers and engineers have a hard time moving beyond the weekend-warrior demo game and really honing their skills in the fine arts of production. As with any creative person, there comes a time in your career when you need to stop noodling around and begin to define what sets you apart from everyone else. What can you bring to a project that no one else can bring? People will continue to use you tactically, until you give them a reason to use you strategically. Recording is all about collaboration and, until you give some band or artist a reason to collaborate with you strategically, you will always be used as a tactical resource. Great producers are hired because the band wants the one thing they can bring to the table that no one else can bring. This used to be a lot easier when studios were fewer and further between and simply having a great drum room or an expensive console was that one thing that every band wanted. You are willing to listen to the band and will do whatever it takes to help their artistic vision come through. Some producers are known for telling bands ‘this is what your record needs to be’ and some are known for helping the band find their sound and then executing what it is they want. Both are completely legitimate approaches, you just need to decide which one you want to be known for. You know the genre better than anyone. One of the hardest parts of putting out a record is knowing where your band fits into the genre as a whole and how to push the genre forward to sound unique without straying so far as to lose your audience. Your role as a producer might be to provide this guidance for a band. Find a way to communicate that when you first start working on a record. You have the musical chops to help make the band better. This is probably the hardest and yet most successful way to make your role as a producer more valuable. Some of the best producers are musicians themselves, whether technically proficient on an instrument or two or simply as songwriters and arrangers. If you can help a band become better writers and better players (without being condescending or insulting), you will probably be hired again and referred to other bands. Recording engineers are no longer just technicians in the service industry. To be exceptional you have to give your clients a reason to use you strategically, otherwise you’ll be thrown at demo after demo without a chance to define who you are as a creative asset to a project.